Coming on the heels of an exciting Women’s U-20 World Cup – one where 13 Ontario players featured for Canada’s national team – League1 Ontario is proud to announce its intent to launch a Women’s Semi-Pro division in May 2015. 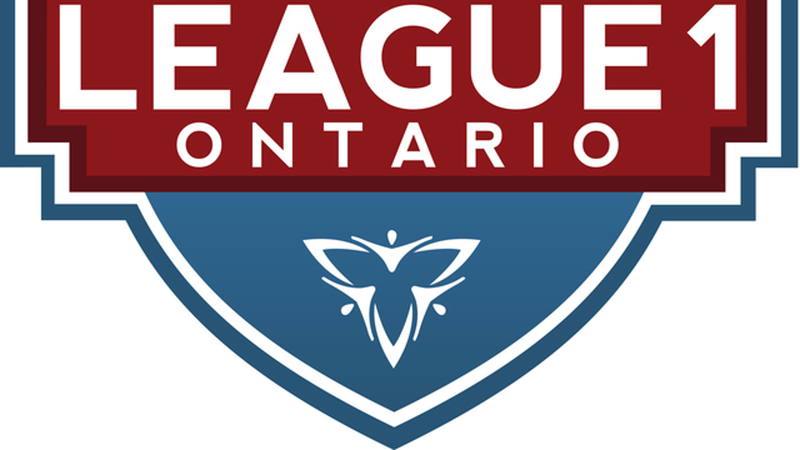 League1 Ontario, which successfully launched a semi-pro Men’s division this spring, will soon be accepting applications from interested clubs and academies for its Women’s division. Currently a gap exists for young woman seeking to make the jump from amateur soccer into the professional ranks. Applications will be made available starting September 8, 2014 along with additional information that will be posted to the OSA and League1 Ontario websites. Many clubs and academies have already shown an interest in participating in a standards based Women’s division. And with the Women’s World Cup coming to Canada in 2015, League1 will be well positioned to showcase the next generation of women’s players in the province and Canada.